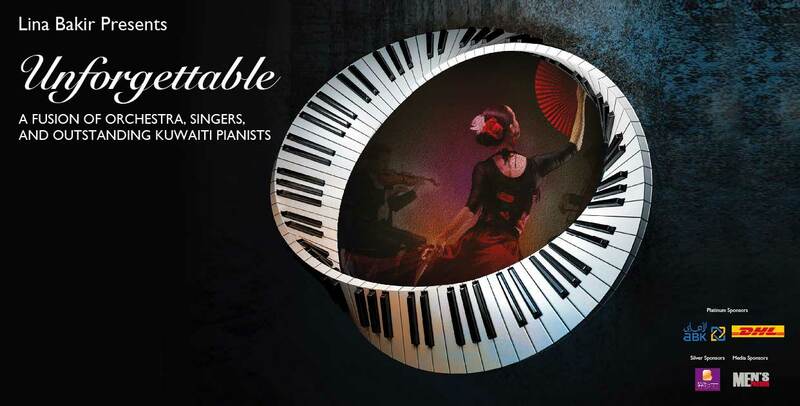 Tickle your sensations and experience a dazzling musical journey around the world. Be inspired by the performances of the outstanding pianists and the talented vocalists and the superb orchestra team accompanying them! On this unforgettable evening, we delve into the heart of the Arab world with songs from Fairouz and Asmahan. We journey through popular culture with Lady Gaga’s “A Star Is Born” and Queen’s “Bohemian Rhapsody”. We even enjoy the rhythmic beats of Latin tunes and Bocelli’s inspiring songs like “Bésame Mucho”. All that, while paying our respects to the unforgettable strokes of genius, classics like Chopin’s “Nocturne” in C-sharp minor and Casardas.